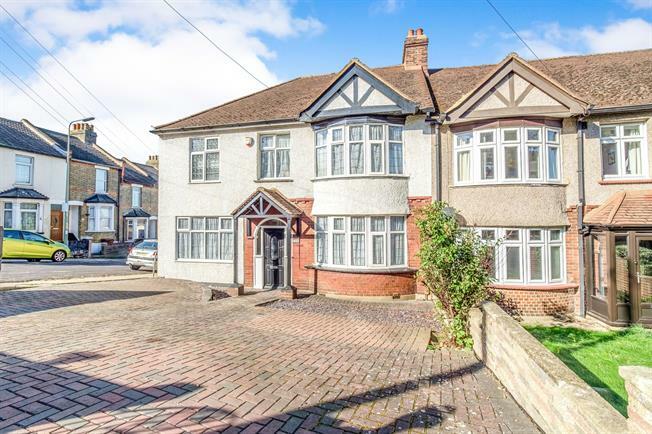 3 Bedroom End of Terrace House For Sale in Rochester for Offers in excess of £400,000. A heavily extended four bedroom property with off road parking and a double garage. This property is beautifully presented and needs to be viewed to be fully appreciated. It has spacious rooms and is a brilliant location. Close to great local schools.